The White House has announced that President Donald Trump intends to re-nominate a dozen individuals for judicial posts, including Diane Gujarati, currently a federal prosecutor in New York. The daughter of an Indian father and Jewish mother, Gujarati has been nominated by the president to serve as a district judge on the US District Court for the Eastern District of New York. 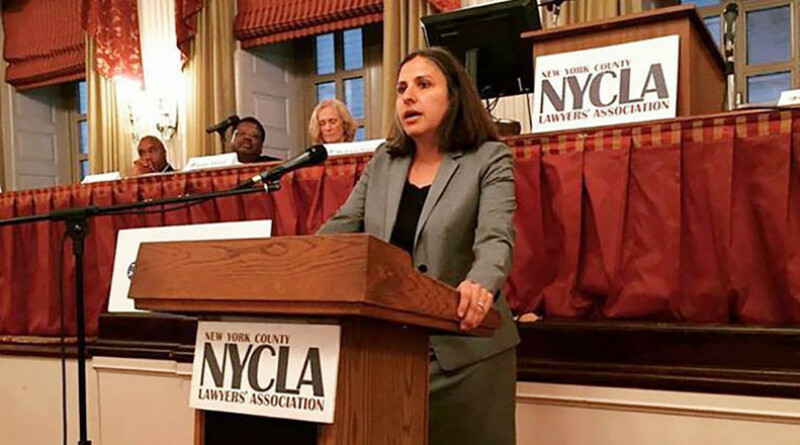 Gujarati currently serves as deputy chief of the criminal division of the United States Attorney’s Office for the Southern District of New York, where she has served as an assistant United States attorney for the past 19 years. She has also served as an adjunct professor of clinical law at New York University School of Law until earlier this year. Before joining the U.S. Attorney’s Office, Gujarati practiced for three years as a litigation associate in the New York City office of Davis Polk & Wardwell, LLP, her bio notes. Upon graduation from law school, Gujarati served as a law clerk to Judge John M. Walker Jr. of the US Court of Appeals for the Second Circuit. Gujarati had previously been nominated by former President Barack Obama to the same post in which Trump nominated her for April 8.